As the outbreak of armed conflict between the British Empire and the German Empire became more certain plans were made to evacuate the civilian population of Kent in the event of invasion. 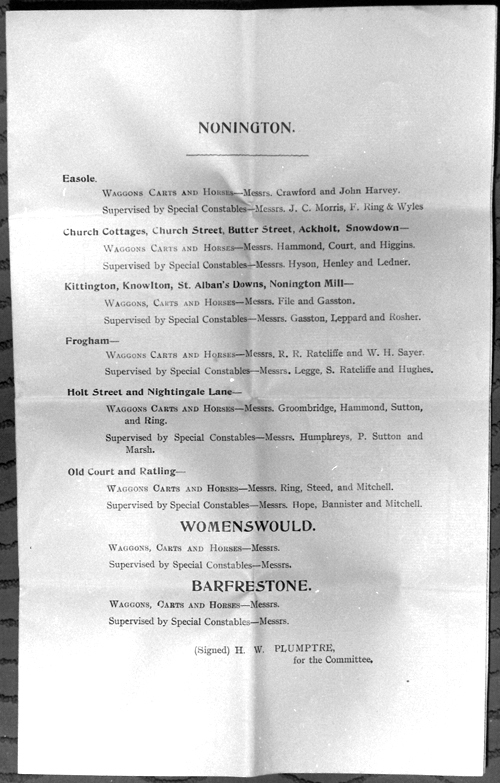 The arrangements for the evacuation of Nonington’s inhabitants have recently come to light, and appear to have made shortly before the outbreak of The Great War in August of 1914. Parish council members appear to have made up the committee making and administering the arrangements. H.W. Plumptre, the chairman of the committee, had served as an officer in the 5th East Kent Rifle Volunteers having joined as a 2nd lieutenant in 1887 he had been commissioned Lieutenant in 1889 and Captain in 1893 before resigning his commission in 1896. 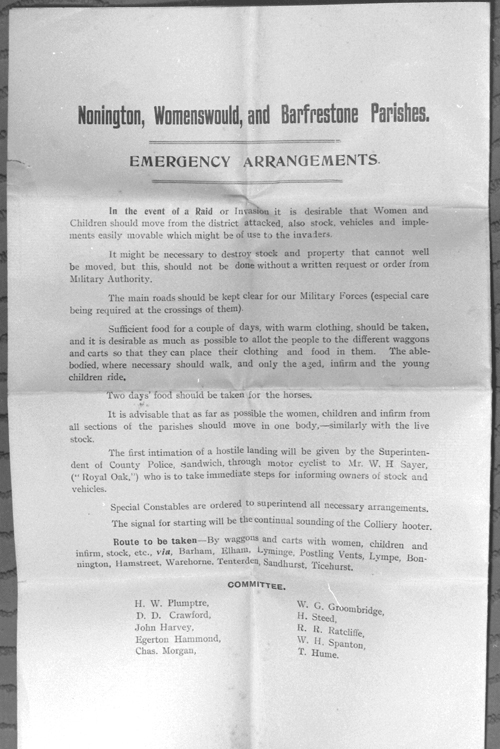 Plans for the evacuation of the inhabitants of Nonington in the event of a German invasion after the beginning of the The Great War. in the old parish of Nonington. The 1555 purchase by John Hammond began an ownership of the St. Alban’s estate by the Hammond family which continued until the late 1930’s, during which time the family continued to acquire additional land and property in Nonington and in neighbouring parishes. By the time the St. Alban’s Court estate was sold off in 1938 it amounted to just over 1,000 acres in Nonington and Chillenden parishes. John Hammond was succeeded by his eldest son, Edward, and he in turn by his eldest son, William, who was knighted by King James I in 1608, the same year as his eldest son, Anthony, was born. When Sir William Hammond died in October of 1615 Anthony Hammond was a minor and the family property and land was held in wardship until 1633 when Anthony came into possession in his own right. Two of Sir William’s younger brothers had become adventurers and notable soldiers. Francis, born in 1584 and Robert, born in 1587, both joined Sir Walter Raleigh, who held them both in high regard, in his second South American expedition to search for the fabled city of Eldorado which Raleigh believed to be in Guyana. However, the quest failed and, whilst Raleigh was suffering from fever, men under his command ransacked a Spanish outpost which outraged the Spanish authorities. Consequently Raleigh was arrested on his return to England and was beheaded in 1618 to appease the Spanish. The brother do not appear to have suffered any punishment for taking part in the expedition but at least one of them may have thought it wise to enter military service on the Continent. Colonel Francis Hammond. The portrait hangs in the old Beaney Institute, now the Canterbury Royal Museum and Art Gallery. Francis served in the “German Wars”, the bloody Thirty Years War of 1618-48 fought in central Europe largely between the Catholic southern and Protestant northern states of the Holy Roman Empire which eventually encompassed most of the states of Europe and caused the deaths of millions of people and laid waste to entire regions. During his service, presumably on the Protestant side and possibly with renowned cavalry commander Prince Rupert of the Rhine later commanded the Royalist cavalry for his uncle King Charles I during the English Civil War. During his German service Francis Hammond reputedly fought fourteen single-handed combats. Colonel Francis Hammond was obviously a fearless man who enjoyed fighting and although well advanced in years, he was in his late fifties, took part in the English Civil War. During the early part of the Civil War Francis fought for the King and commanded a regiment under the command of the Earl of Northumberland in the Scottish Expedition of 1640 and later led the Forlorn Hope at the Battle of Edgehill in Warwickshire on Sunday, 23rd October, 1642. The Forlorn Hope were the first troops to attack an enemy position and subsequently had only a slight chance of surviving an action. Francis also joined his brother and nephew in the East Kent Royalist’s rebellion of 1647-48. 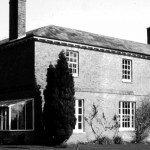 He survived the Civil War and was said to have ended his days quietly living the life of a country gentleman at Nonington and adding to the buildings there. Colonel Robert Hammond. The portrait hangs in the old Beaney Institute, now the Canterbury Royal Museum and Art Gallery. Robert Hammond, Francis’s younger brother, was christened 23rd June, 1587, at St. Mary’s Church, Nonington. What he did after his return from Raleigh’s failed expedition until 1648 is unknown, there is no evidence so far come to light of his having served in the Thirty Years War. Robert took part of the 1648 Kentish revolt, which had its origins in part in the Canterbury riots of Christmas Day,1647, caused when the Puritan Mayor and officials of Canterbury tried to forbid traditional Christmas celebrations. The people of Kent had petitioned Parliament in May of 1648 and when their petition was rejected they rose up in revolt in support of the King and the Royalist Commissioners for Kent commissioned Robert to raise a Royalist force. Colonel Robert Hammond raised a body of foot soldiers and assembled on Barham Downs with 300 well equipped and turned out foot soldiers , also present was Colonel Robert Hatton with 60 horse troopers. After some initial success campaigning in the East Kent area against the Parliaments supporters Colonel Hammond’s forces increased to around 1,000 men and he further campaigned throughout Kent and beyond in the Royalist cause. The small coastal defence castles Sandown, Deal, and Walmer, originally built by Henry VIII as defence against French invasion, at were quickly captured by the East Kent rebels and some ships belonging to the English fleet lying in the Downs off the coast of Deal and Walmer also joined the rebellion. 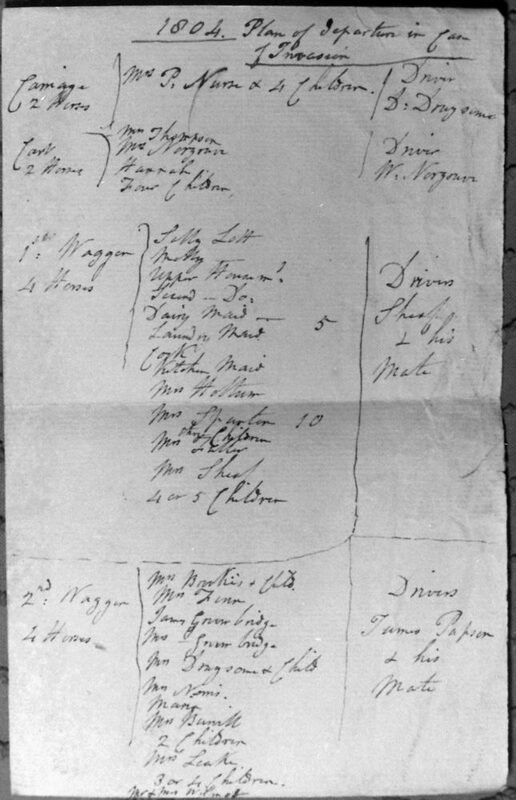 Anthony Hammond of St. Alban’s Court in Nonington, Colonel Robert Hammond’s nephew and a magistrate, and Captain Bargrave went to Deal to negotiate with the fleet. Dover Castle remained in the hands of the Parliamentarians and to remedy this situation Sir Richard Hardres of Hardres Court near Canterbury, one of the rebellion’s leaders, gathered some 2,000 men and went to lay siege to castle. The East Kent Royalists quickly seized the castle’s Mote Bulwark where they found stores of ammunition which they used to bombard the castle. One of the Hammond brothers, possibly Francis as Robert was in charge of 300 foot soldiers, was said to have commanded the artillery that fired 500 cannon balls at Dover Castle which, despite this bombardment, withstood the siege. Parliament sent troops of the New Model Army under the command of Lord Rich and Colonel Birkhamstead to recapture Sandown, Deal and Walmer castles, and raise the siege at Dover. Colonel Birhamstead’s troops relieved Dover Castle on the 30th May whilst Lord Rich retook the three smaller ones. Dover Castle then remained in Parliamentary hands until the Restoration of the Monarchy in May,1660, when, ironically, Charles II landed at Dover en route from the Continent to London to reclaim the Crown. 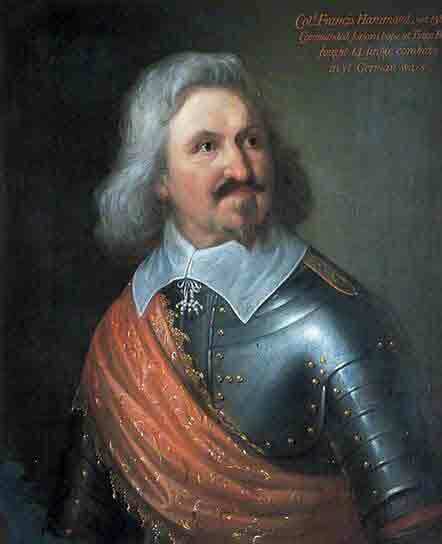 Later that year Colonel Robert Hammond took part in the defence of Colchester which was besieged by Parliamentarian forces from July, 1648, until the defeat of Royalist forces at the Battle of Preston (17th-19th August, 1648) meant there was no hope of relief for the besieged garrison and they accordingly laid down their arms on the morning of 28th August, 1648. The terms of surrender stated that “the Lords and Gentlemen (the officers) were all prisoners of mercy”, and that the common soldiers were to be disarmed and given passes to allow them to return home after first swearing an oath not to take up arms against Parliament again. The people of Colchester paid £.14,000 in cash to protect the town from being pillaged by the victorious Parliamentarian forces. Within a year or so Robert broke any parole given to obtain his release as a “prisoner of mercy” when he took up duties as the Royalist governor of the castle at Gowran in Co. Kilkenny in Ireland. Cromwell began a campaign in Ireland against Royalist forces in the autumn of 1649 and on 19th March, 1650, Gowran was surrounded by Cromwell’s troops. 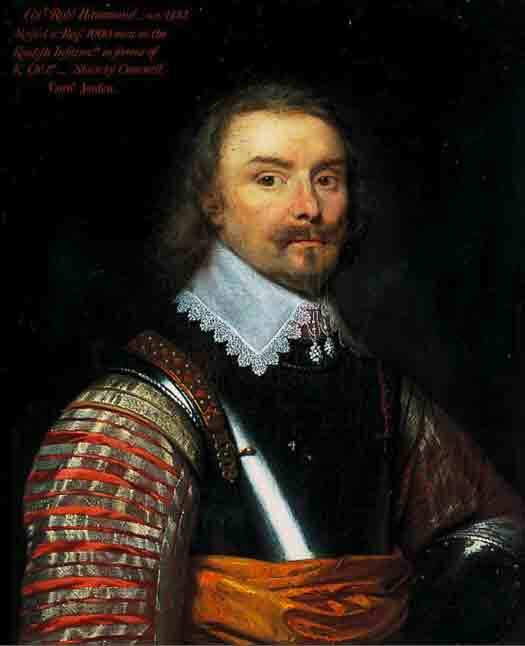 Robert Hammond refused Cromwell’s generous terms of surrender which forced Cromwell to deploy his artillery and begin a siege. When the castle walls were breached on 21st March, 1650, Colonel Hammond asked for a treaty, which Cromwell refused to give the Colonel. However, Cromwell did offer the ordinary soldiers quarter for their lives which they promptly accepted and the officers were subsequently handed over to the Parliamentary forces. Cromwell ordered the summary execution by firing squad of all but one of the officers, this one exception was a priest captured in the castle who had been chaplain to the Roman Catholic members of the garrison-and he was hanged! Colonel Robert Hammond of St. Alban’s Court should not be confused with his name sake Colonel Robert Hammond (1621– 24 October 1654), best known for acting as Charles I gaoler at Carisbrooke Castle from 13 November 1647 to 29 November 1648, for which service Parliament voted him a pension. He served an officer in Cromwell’s New Model Army during the early part of the Civil War and sat in the House of Commons in 1654.